Who is Nate West? He is a worshipper, musician, songwriter, composer, Husband, father and devoted friend. 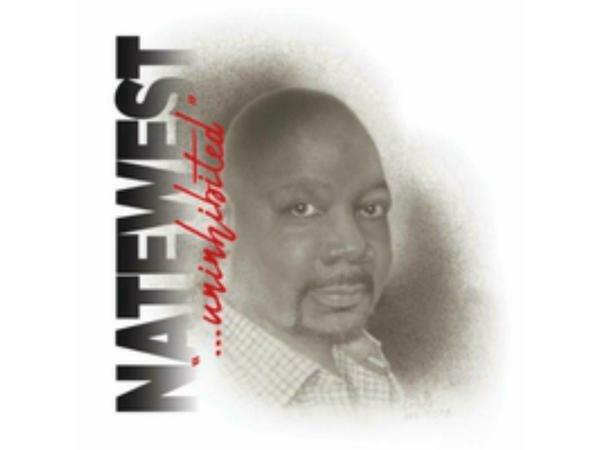 Coming from a musical family, Nate West exemplifies the meaning of his name, gift of God. 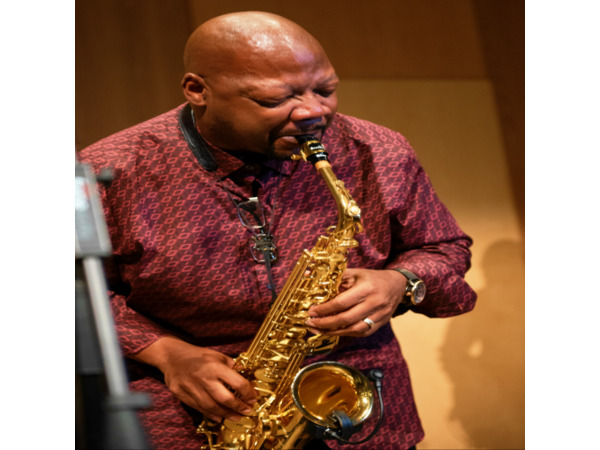 Nate's Saxophone voice has developed over the years into a desirably rich, earthy and robust sound. 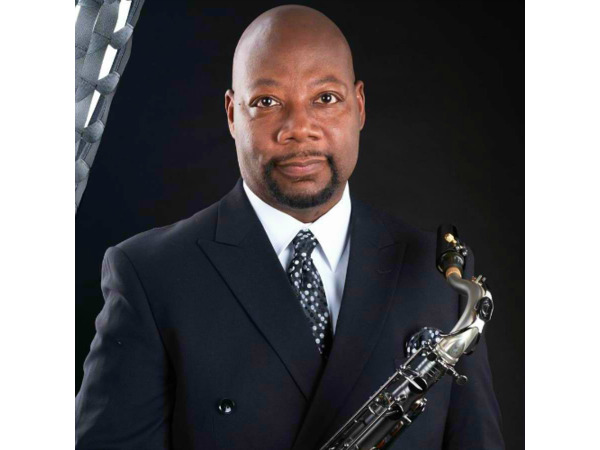 His unique musical style and tone has evolved from listening to mentors such as that of Grover Washington Jr, David Sanborn, Gerald Albright, Kirk Whalum, Everette Harp, and many others. 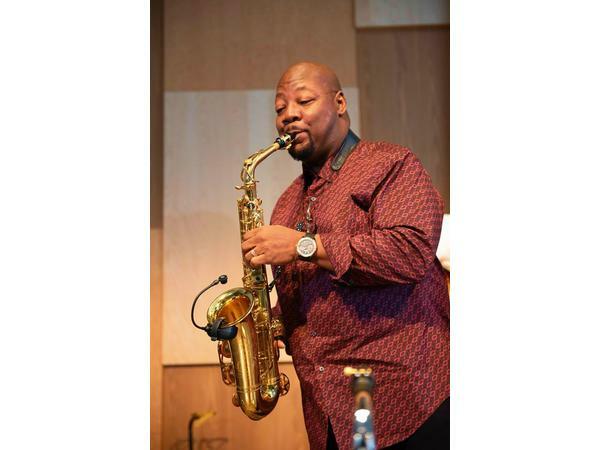 His Gospel roots is most likely why you will hear a lot of soulful expressions in his playing. He’s telling a story about how good God is. Some would say his sax sounds as if he singing words as opposed to just playing notes and melodies. You won’t hear a lot of flashy, fast saxophone technique as you sometimes hear from some modern- day saxophonist. But, what you will hear are very selective, expressive notes that say something to your spirit, soul, & body. Nate says he wants his listeners to experience the emotions he’s feeling at any given moment. 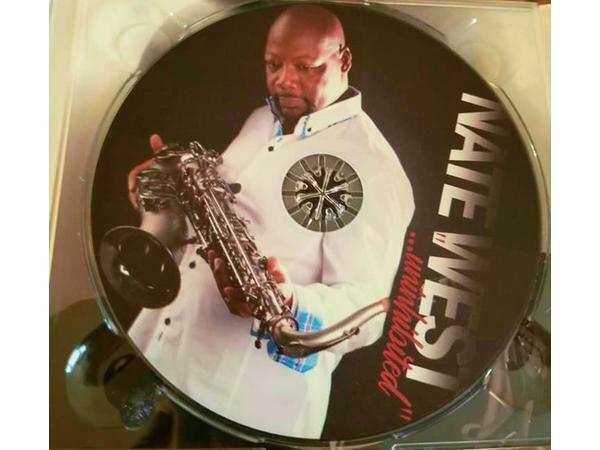 Nate showcases his God given talents on and off the stage, which he has auspiciously shared the stage with Najee, Fred Hammond and the Father of Gospel Jazz, Ben Tankard to name a few. 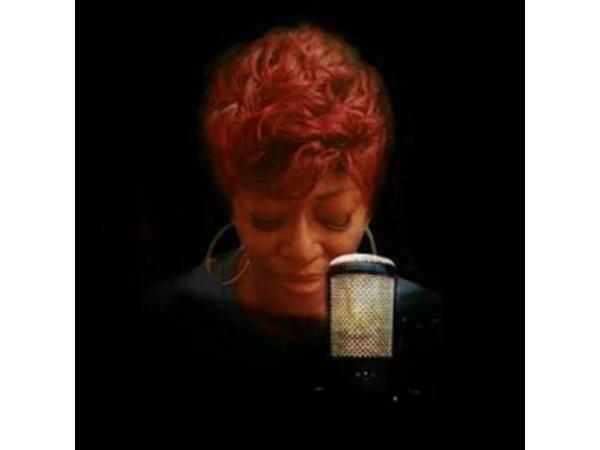 Uninhibited is an eclectic mix of Jazz, Gospel, funk, Reggae, Inspirational, R&B, and soul. 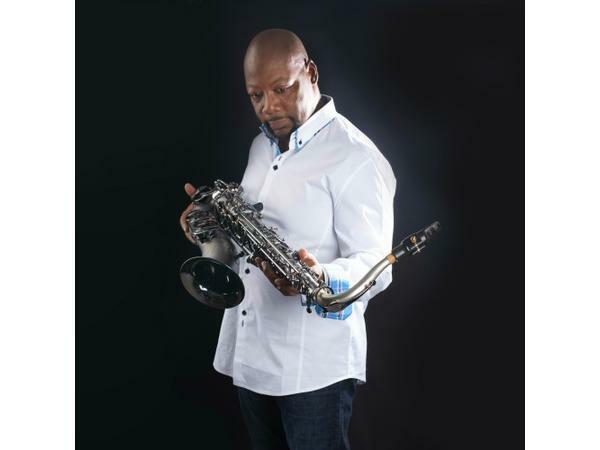 On this project Nate solicited help from some notable artist such as World-renown, multi-instrumentalist Saxophonist Gerald Albright, who played bass on a funky track Nate wrote as a tribute to him as one of his main influences. That track is titled appropriately, ME & “G”. Other notables, are Walter Beasley, and Pieces of a Dreams Bassist Dave Dyson laying down a funky bass line on the title cut “Uninhibited”. 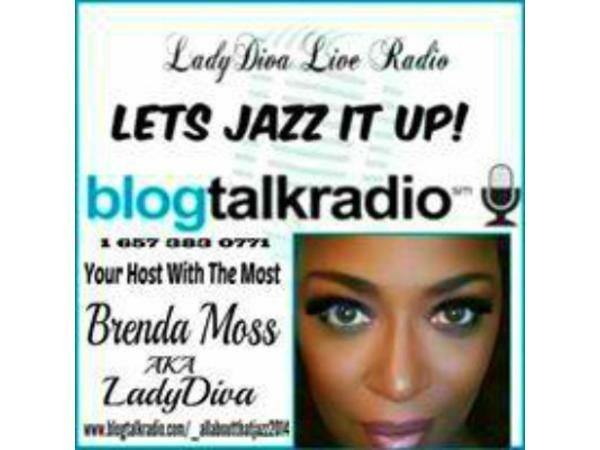 Rounding out the notable guess artist is former Ledisi Musical Director keyboardist Anthony Walker, who is featured on several tracks.